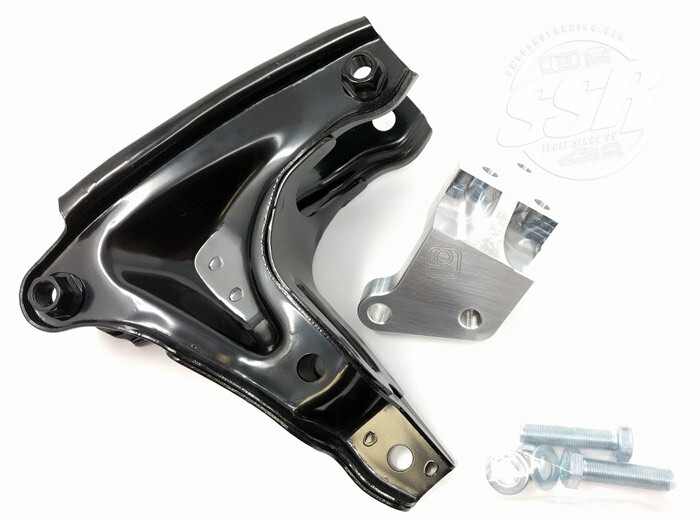 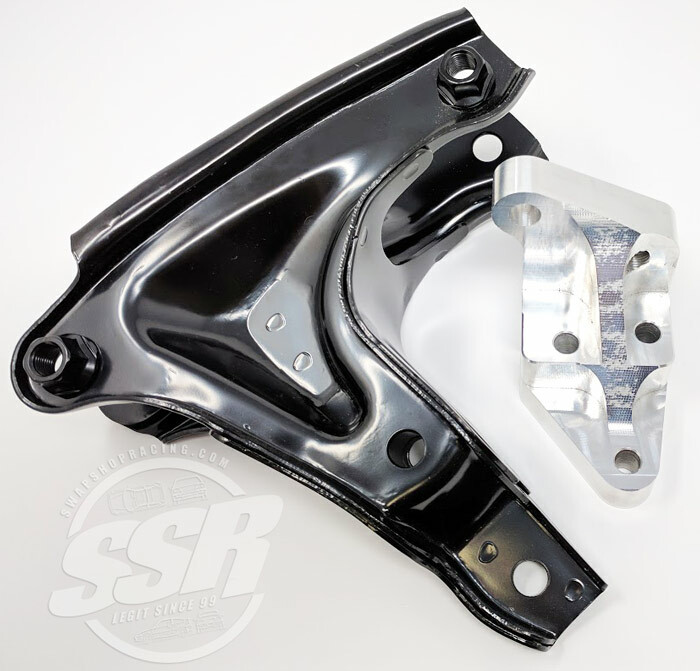 -The Honda OEM rear engine bracket (T Bracket) from a JDM 88-91 Civic w B16A which is required when performing any B-series engine swap into any 88-91 Civic or CRX chassis. 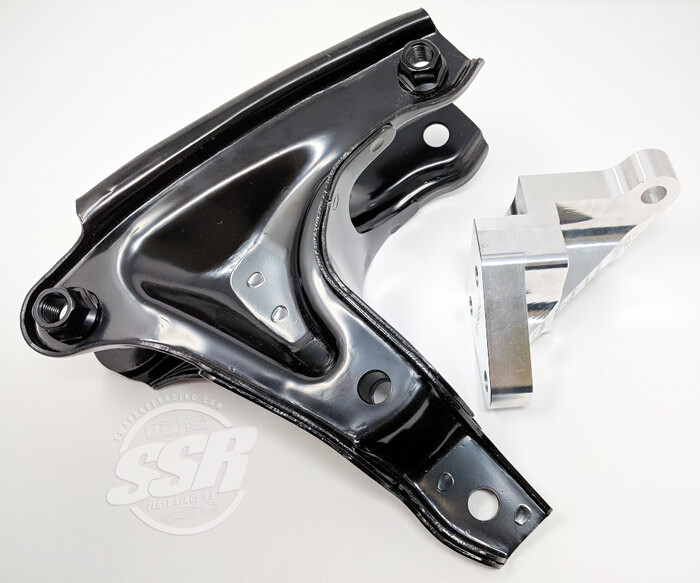 -The 2 bolt style driver side bracket bolts to the block under the timing belt cover (Cable Type for 88-91 Honda Civic/ CRX Swaps). 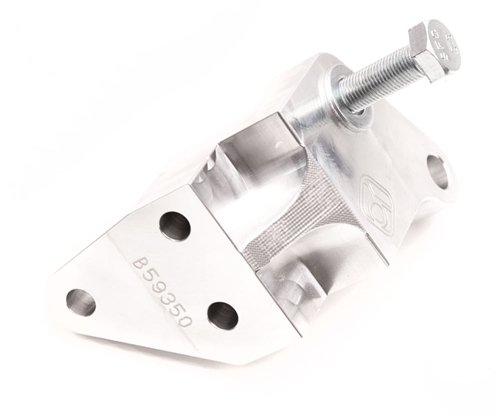 Fits all B-Series Motors B16A, B18A/B/C & B20B for both Cable type or a Hydraulic type swap. 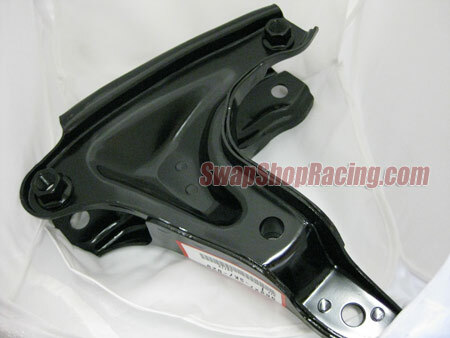 Please Note: This package also works with all M/T 90-93 B-Series Integra Swaps. 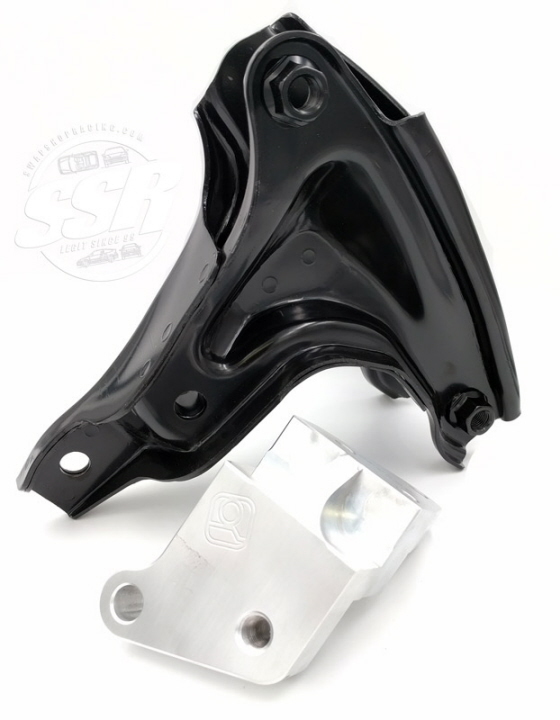 If you are doing a Hydro Transmission conversion you will need to drill out the two lower holes in the Rear-T Bracket approximately 2mm.